Bangkok is the hub of expats in Thailand. Some travel here for work or after retirement for a change of environment. Those with kids might face a hard time researching and looking for international schools that will suit their kids. Some expats who are here due to work and would stay a long time may have their kids' academic expenses paid by their employers as a part of their benefits. Others may not be so lucky and may have to source the money for the fees themselves. Do you fall into any of these categories? Come with me. As an expat, an international school is the best option despite not being very cheap. However, finding a good one where your kid(s) can have a sense of belonging and grow in academic excellence is the first step to solving your problems. 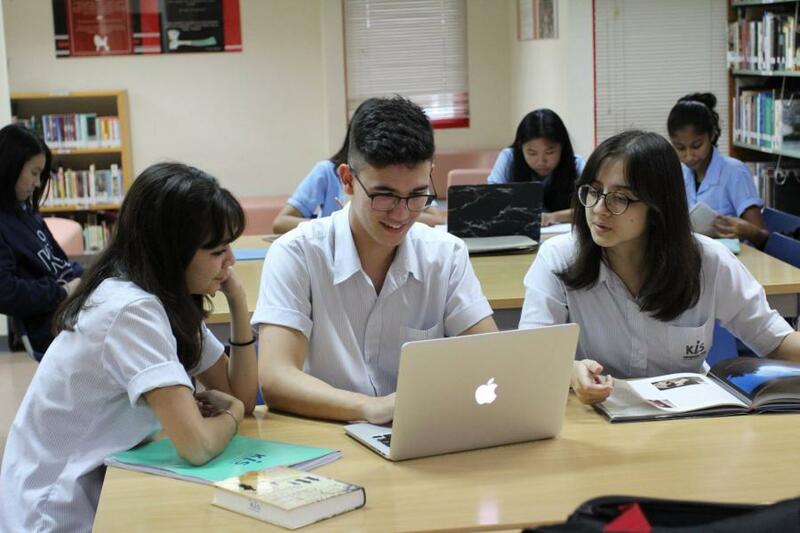 KIS International School in Bangkok is one of the most trustworthy international schools that you can find in the city and Thailand as a whole. This international school is located centrally in Bangkok at Kesinee Ville Pracha-Utit Road, Huay-Kwang Bangkok. The institution is an IB World School and offers its students International Baccalaureate programs. It is a collaborative arrangement that consists of more than 650 students who hail from up to 54 different countries/nationalities. It prides itself on its highly qualified and dedicated teachers who have a mastery in working in collaboration with the parents to achieve the best for their kids. KIS International School has an international curriculum that is geared at challenging the intellect of the kids and also puts together special sports programs all in a bid to promote community service and creativity. The school also has the basic amenities that every child needs for learning to help them become useful adults both to themselves and the society when they eventually graduate and head to the university. KIS International Schools is accredited by the ‘Council of International Schools,' authorized by ‘International Baccalaureate Organization' and also is in collaboration with ‘Washington International School,' a renowned IB World School tucked away in the heart of Washington D.C.